I’ve had an itch to create a Hockney-like photo collage . . . so I went out to the local botanical garden, camera in hand, and took a ton of pictures. All these were merged into a panorama as a precursor to making the choice of which one to create. It’s sort of hard to choose, but eventually I will make that choice. Nonetheless, I did get some photos to share. 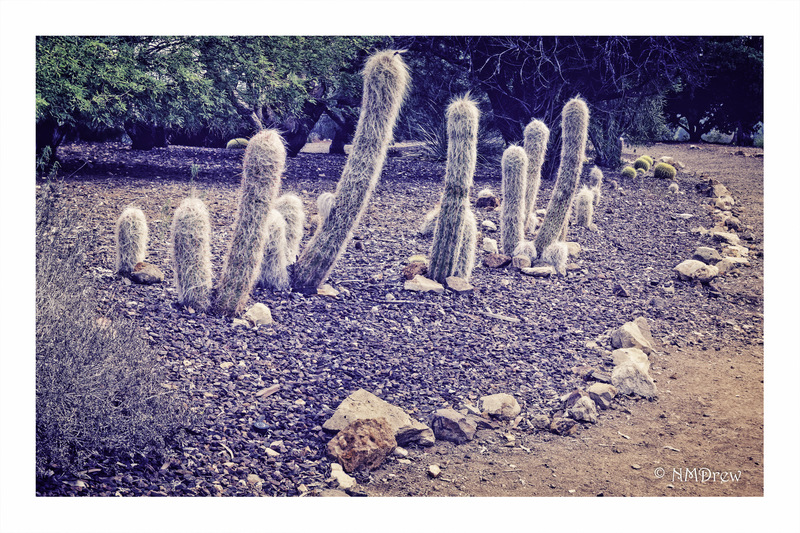 Cacti always make me laugh (until I sit on one) because they are such crazy plants – beautiful, eerie, amazing. Having grown up in the woodlands of the midwest and east coast, I still find palms and cacti intriguing. And still alien in my concept of plants. So, the aliens amongst us are here to be seen. This entry was posted in Glimpses and tagged alien, cacti, cactus, Hockney, Nikon 10-30mm PD, Nikon V3, panorama, photo collage, photography. Bookmark the permalink.